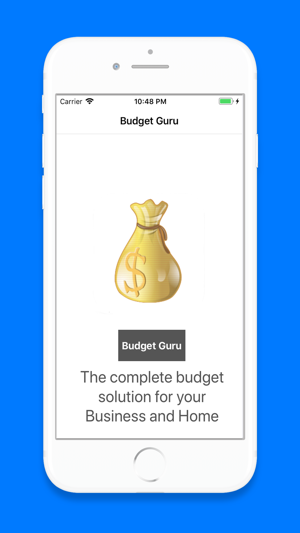 Budget Guru is easy to use app. 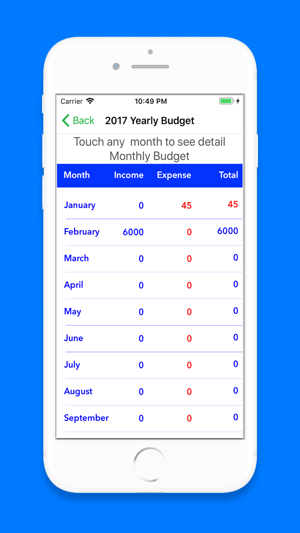 Track & compare your budget with older month plus year. 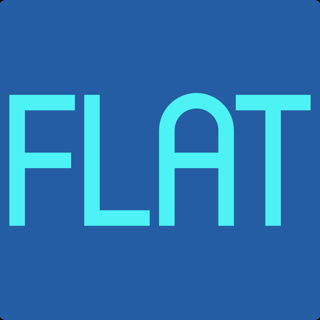 Smart app which keeps track of all your income-expense. 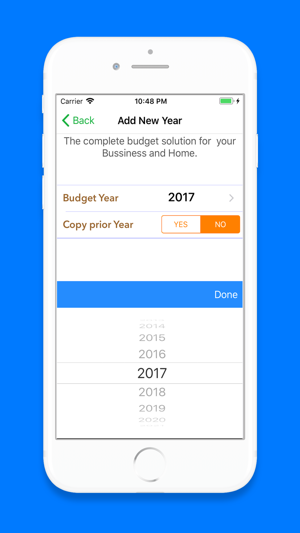 You can easily manage your home and business budget. This is a simple budget program, exactly what I was looking for. I downloaded this and never really got started because of the constant ads at the top of each page. The best I can tell, there is no paid version (which I would buy at the right price). The ap must be using a lot of processor because, my screen gets very hot when running. Might be good for someone but not for me. We were looking for a very simple budget and thought that we had found it here. However, after submitting all of our amounts, we found that the titles above the columns were incorrect. Should be a simple fix for the created......but I will uninstall this app until then.